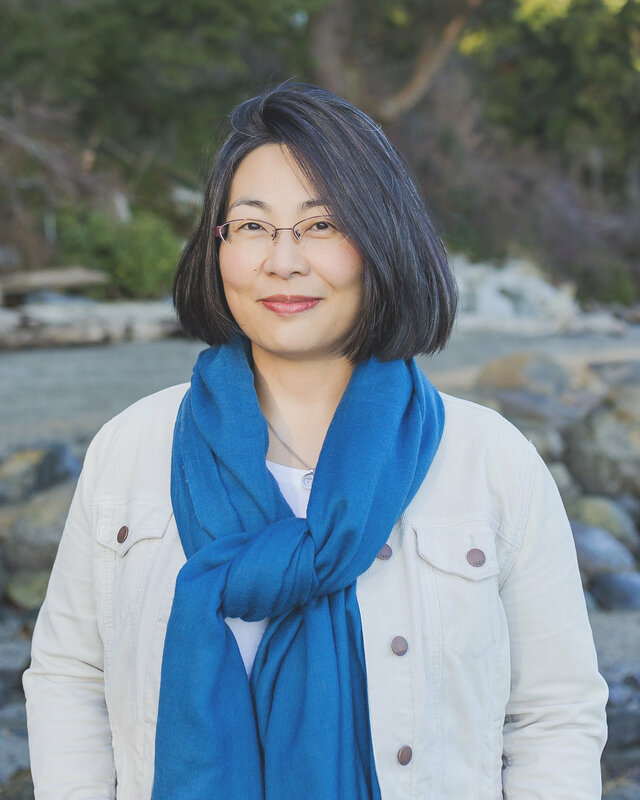 Chieri is a second generation Japanese Canadian and writer of children’s books. She graduated from the University of British Columbia’s Creative Writing Department with a Bachelor of Fine Arts and has written stories for Pearson Education, and the children’s magazines Chirp and chickaDEE. Her first picture book was “Suki’s Kimono,” followed by “Rosie and Buttercup.” Her most recent book, the award winning “Hana Hashimoto, Sixth Violin,” was adapted for the stage in 2016 by children’s theatre company Carousel Players in St. Catharines, Ontario. Chieri’s fourth picture book will be published by Kids Can Press in spring 2019. For years, I had a Post-it on my monitor with a quote I found in a book about writing for children that said, "Give them hope for the journey." Unfortunately, I didn't note the author of this perfect nugget of advice, but I repeat this phrase to myself every time I sit down to write another story. I also try to write stories that entertain and would have been something I would have liked to find on the library shelves as a child.